It’s a nice looking set I must say. Enjoy! I haven’t even listened to any of it (yet). This is too stiff, for me this alone is a deal breaker. And on top of that, he's not a colourist or a creator of varied textures. For these reasons, this is not at all recommendable IMO. Thanks. I had some idea that it would be like that, and this is why I have passed it by so far (and shall continue to do). Hmm, I'm actually considering this (being attracted to archaic recordings) so I'm reposting it from the super bargain thread. Is this just a peculiar rehash of some other compilation? "I need your collective minds! Anybody here familiar with this new box set? 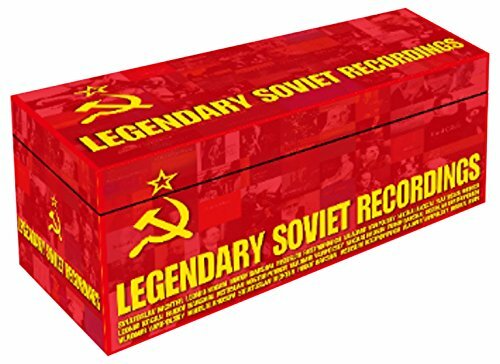 "Legendary Soviet Recordings"; 100 cds, Yedang Classics label. It is definitely a bargain in terms of the price - it is currently about USD 95 shipped to the US. I suspect that sound will be an issue, but the Yedang release is still alluring from an archaeological and esoteric perspective. Any thoughts? 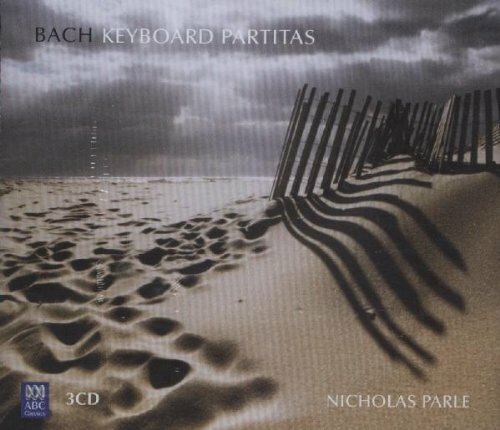 It reminds me of the large compilation that Brilliant Classics issued about ten years ago:"
I’d pass on it, Peter. Not unless you like screechy, harshly distorted Soviet Era recordings. I tolerate audio limitations when it comes to music created in a different culture that no longer exists, such as the Paris Conservatory Orchestra in the 1950's, etc. Cluytens' old mono recording of Tombeau de Couperin, for instance. I also distinguish between audio limited by technical limitations and audio which is poorly engineered. There are mono recordings made in the 50's I find more satisfying than some digital recordings made relatively recently. Cluytens' mono Tombeau de Couperin sounds better to me than the Boulez recording made by DGG in the 1990's. Ah, Al, you know me so well. How can you remember the compulsion..? Because it’s a sickness that not only affects you, but many members here as well (myself included). Oh, he knows. That's why he put the up next to it. Anyway, Peter, let us know how it sounds! I'm curious about it, especially at that price. It arrived today (Amazon JP are amazing - they ship DHL without any extra fees) and so far so good. I like it quite a bit, but I need to dig further. Besides, you are probably the most frequent contributor to the "Purchased Today" thread? No? Well stated, Baron Scarpia! One definitely needs to be more forgiving to these niches - I feel the same way and extend it into all kinds of realms including film. At times I'm surprised how good the sound can be in the recordings from the 1950s. I'm also surprised that there can be such a variation. I recall listening to two recordings from the EMI Icon Silvestri Box from about the same date and one was much more satisfying than the other in terms of audio quality. Presumably they had essentially the same equipment. I notice that on EMI Walter Legge productions are often first rate. I suspect he was a perfectionist who worked hard to get quality on the tape beyond what could be conveyed on the LP records of the time. In any case, listened to Cluytens' recording of Schumann 4 last evening, 1950, EMI, a French radio orchestra. Sound was not ideal but the imagination can be used to mentally reconstruct what must have transpired in the studio to produce the recording. A performance full of life, and belying the prejudice that the old French orchestras were not up to high technical standards. What Chopin Institute label CDs are essential? They're on sale at MDT and sales are rare with this label (I think). They're all on Spotify I think so it's easy to check them out. Not really essential, but I remember liking Goerner's recording of Ballades.